The Redding Warlocks seem to be a psychedelic style jam band playing out around here. 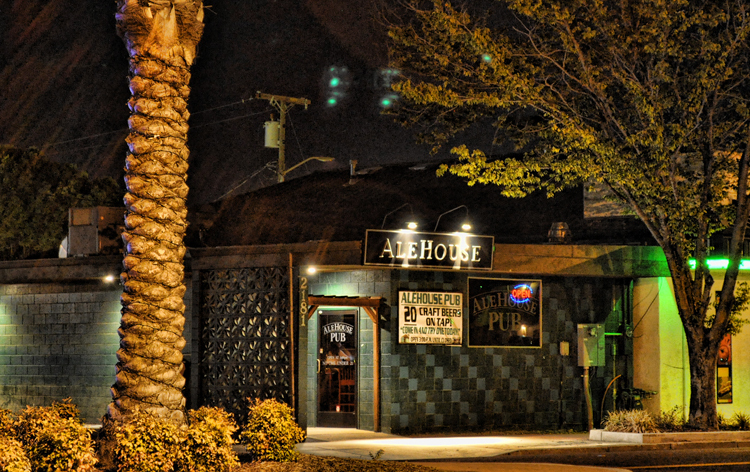 Below, “Ale House Dub” is an oddly hypnotic video with an appropriate live soundtrack that was apparently recorded at Redding’s Ale House. I like it. There’s more about this original local band at their Redding Warlocks Reverbnation page. But not much more. Looks like you’ll need to see them live. Check out the video they have titled “Six Crap Shootin’ Pall Bearers.” A disjointed night road trip done Redding style. Status: Symbiotic Cacophony Orchestra? Play on, Redding Warlocks.